Hoooooo boy. It’s been an interesting couple of months, hasn’t it? Well, it has for me, at least. Despite the very, very best of intentions, I’ve staggered into 2018 in typically hapless fashion and I’m still trying to find my bearings. That relaunch I’m planning? Yes, still happening. More on that soonish. Like I said, bearings. In the meantime, I wanted to try something new. 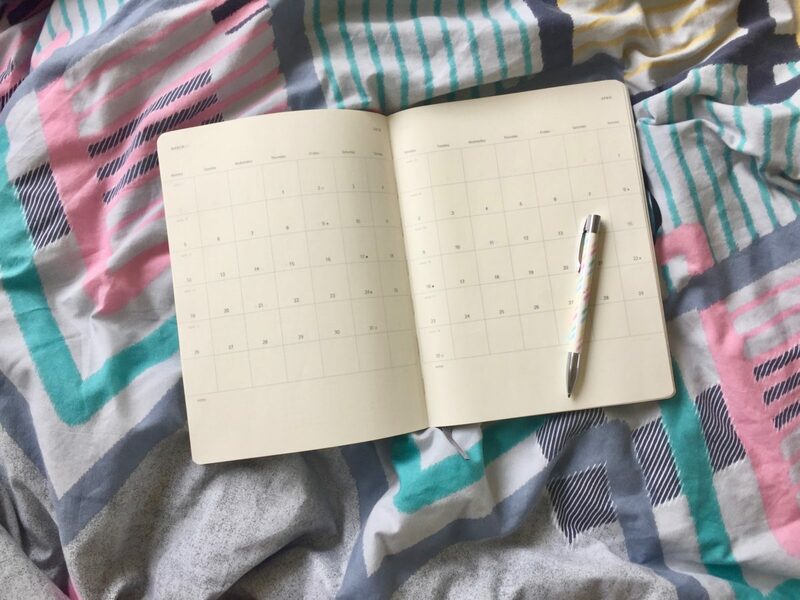 This year, I’m going to write a monthly post called All Good Things, where I have a bit of a ramble about the books I’ve been reading, as well as other stuff that’s made me happy over the past month. However, because I missed January’s post (yes, I know: such an auspicious start) this first post covers both January and February. This collection of tales from the couch of psychoanalyst, Stephen Grosz had me enthralled. 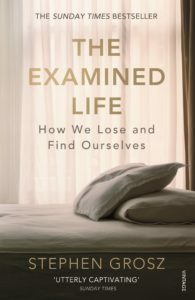 Originally published in 2014, The Examined Life is a series of brief, real-life anecdotes taken from Grosz’s 25-year career as a therapist. I was surprisingly moved by every one of these brief glimpses into the lives of human beings at their most vulnerable – I read it in a single sitting, cover to cover. But in the days and weeks after reading The Examined Life, I continued to think about these (very privileged) people and their stories, and it struck me that many of Grosz’s stories are more like psychoanalytic fairy tales than anything else. For every problem, there’s a flash of inspiration, like the flick of a magic wand, and everything makes sense. For those of us living in the real world, that’s not how mental illness works…but isn’t it nice to pretend? This book has been sitting on my shelf for way too long. Set in 1859, From the Wreck is the story of George Hills, one of a handful of people who survive when their steamer, the Admella, is shipwrecked off the coast of South Australia. It’s also the story of a subaquatic homesick alien, trapped in our dimension, whose life becomes entangled with George’s. 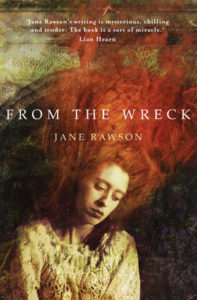 Jane Rawson’s From the Wreck is a beguiling tale of loneliness and survival that’s part historical fiction, part science fiction – and totally unique. Already one of my books of the year. The term gravity well refers to the inevitable drag of a celestial body on nearby objects – think of it as a constant undertow in space. Gravity Well, published last year, drew me in in much the same way. 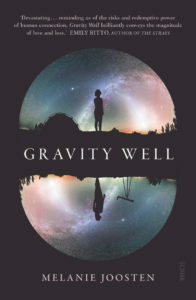 Lotte is an astronomer, struggling to cope with her mother’s death and her father’s subsequent remarriage, as well as her own reluctance to settle down. At the same time, Eve is left reeling in the wake of a tragedy she can’t even begin to put into words. The two women used to be friends, but as they’ve grown older, they’ve slowly drifted out of each others’ orbit. Slowly and elegantly, Joosten arranges the pieces of Lotte and Eve’s stories before us, in a manner that had me hanging on every word. I genuinely adored these characters, and it’ll take me a while to get them out of my head. Confession – not only am I seemingly the last person in the world to start listening to podcasts, but my favourite podcasts are all comedy podcasts. I know – there are so many good bookish podcasts out there, and I’m sure I’ll get to them eventually, but for me, right now, podcasts are more a form of escapism than anything else. I’m completely obsessed with Hello from the Magic Tavern, an improvised fiction podcast about Arnie, a guy from Chicago who was sucked through a transdimensional portal into a fantasy world called Foon. Unable to get back home, Arnie spends his time hanging around the Vermillion Minotaur, making a podcast with his friends – a talking badger called Chunt and a rambling wizard named Usidore. Every week, they invite a new guest from Foon to join them in the tavern for an interview. Guests so far have included a sweary, suicidal flower, a waiter who vomits cats, an angry elf who’s useless at archery…even a series of bats. Strangely enough, two of my favourite TV shows this year are also about being stuck in the wrong place. In The Good Place, Eleanor Shellstropp dies and finds herself in heaven. The only thing is, she’s not meant to be there, and when her presence starts to corrupt the Good Place, it’s only a matter of time before she’s outed as an imposter. Then she’s off to the Bad Place, and eternal torture. Everyone’s seen The Good Place, right? If, for some weird reason, you’re yet to get around to it, do yourself a favour and don’t read a single thing about it. Seasons one and two are on Netflix, and the episodes are really short – put everything else off and start watching it as soon as you can. My other TV obsession this year is more of a sentimental favourite…and more than a little bit nerdy. Okay. It’s really really nerdy. 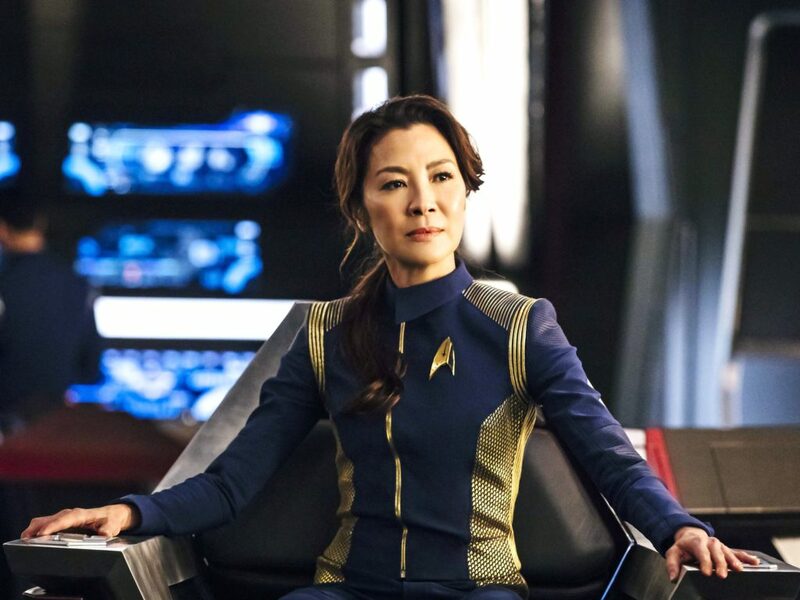 It’s Star Trek: Discovery, the latest Star Trek series, and it’s a bit of a departure from previous Treks. Unlike previous series, the first season of Disco is a story told over the course of a season, rather than on an episode by episode basis. Plus, the series’ writers make a specific point of breaking some of the show’s long-established rules. 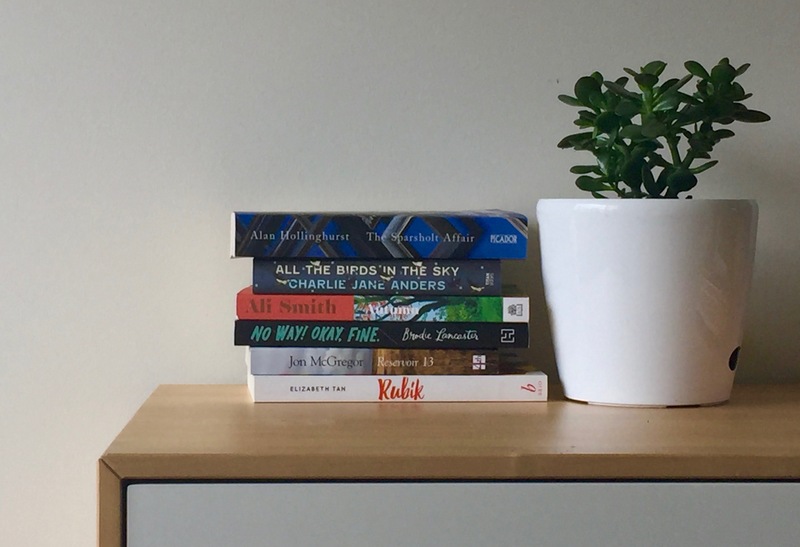 I don’t know how it started, but on Twitter and Instagram, around the beginning of every new season, readers share a picture of some of the books they’re planning to read over the next three months. So, here’s a look at my #autumnreadingstack – excluding the books I’m planning to review, of course. And it’s also missing the book I’m reading right now – Krissy Kneen’s An Uncertain Grace. Chances are, I’ll be rambling about some of these books (and maybe more!) in the March edition of All Good Things.